Samsung India today announced a new colour edition of its best-selling Galaxy S9+ smartphone, the Sunrise Gold and the availability of a unified mobile to TV convergence solution through the SmartThings app. The unique Sunrise Gold colour embodies class, with a modern and vibrant look, which helps young millennials stand out. Available in the 128GB memory variant, the Sunrise Gold edition of Galaxy S9+ is Samsung’s first device to feature a satin gloss finish which wraps the smartphone in an elegant glow and glimmer. This sophisticated finish was developed to appeal to all users by bringing a stylistic touch of high fashion and urban interior design to a user’s mobile device. Samsung has also announced a TV Control widget, which offers a one-of-its-kind unified convergence solution between mobiles and televisions. 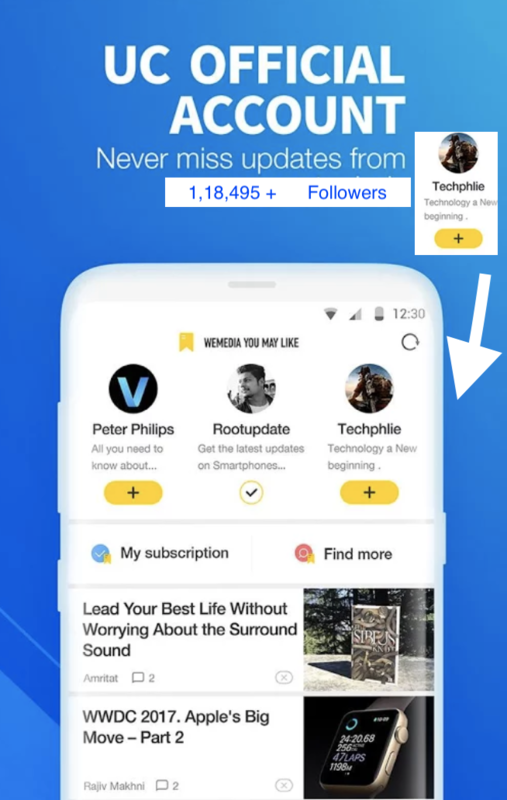 Once enabled through Smart Things app, when a user is in the vicinity of a television, the TV Control widget will automatically show up on their phone and allow two-way screen mirroring and sound mirroring. With the ‘View Screen’ mode in the widget, consumers can carry their television entertainment as they move across rooms by using the ‘TV to device’ option. Consumers can also enjoy mobile games on a big screen by mirroring their mobile screen on to their television using the ‘Device to TV’ option. The TV Control widget also has a ‘Play Sound’ mode which allows consumers to stream and share music from their mobile with others around by using the television as a Bluetooth speaker using the “Device to TV” option. Reverse sound mirroring using the ‘TV to device’ option turns social entertainment to personal entertainment. So, consumers can listen to TV sound on mobile earphones at night without disturbing others. “Our consumers are looking to express their style and personality through technology and colour plays a big part in that personalization. The Sunrise Gold edition of Galaxy S9+ extends the colour offerings of Galaxy S9+ with vibrant styles that embrace a modern and classic feel. In our endeavour to bring meaningful innovation for our consumers as part of our Make for India initiative, we are also delighted to introduce a one of its kind unified convergence solution between mobiles and television.” said Aditya Babbar, General Manager, Samsung India. · Camera Reimagined: Galaxy S9 and S9+ are equipped with a Dual aperture lens which adapts like the human eye to ambient lighting conditions. The lens switches from an F2.4 aperture in bright light to a large F1.5 aperture in low light. The camera also comes with 960fps Super Slow motion capture, AR Emoji and Bixby Intelligence. · Immersive Entertainment: The smartphones offer premium sound experiences with stereo speakers tuned by AKG and support Dolby Atmos, giving an immersive 360-degree sound effect. · Galaxy Foundation: The Galaxy S9 and S9+ come with features that users have come to love including iris and fingerprint scanning, facial recognition capabilities enhanced with deep learning technology and Intelligent Scan; IP68 water and dust resistance; and fast wired and wireless charging capabilities. All of these features are designed to give consumers the best of technology and the convenience to use these smartphones the way they want to. Samsung also announced that the Sunrise Gold variant is a limited edition offering and will be available at Rs.68,900. Samsung is offering a special one-time screen replacement offer* and Rs.9000 cashback* when customers pay using Paytm Mall or ICICI Bank credit cards. 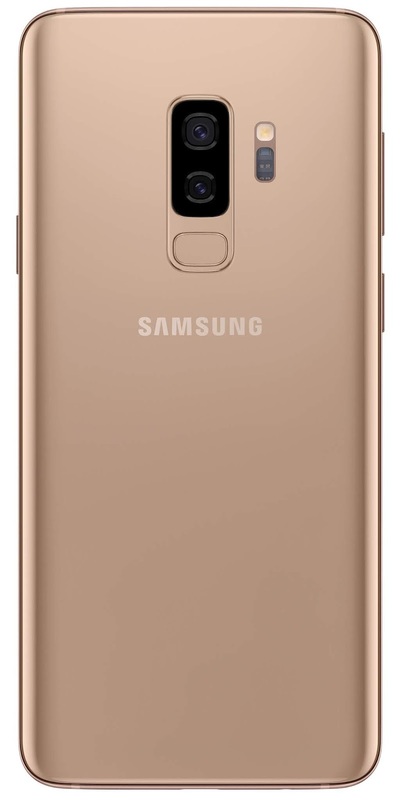 The Sunrise Gold edition of Galaxy S9+ can be bought across selected retail stores from June 20th 2018. Customers looking to buy this variant online will have the option to pre-book the device starting June 15th 2018 on Samsung Shop and Flipkart.